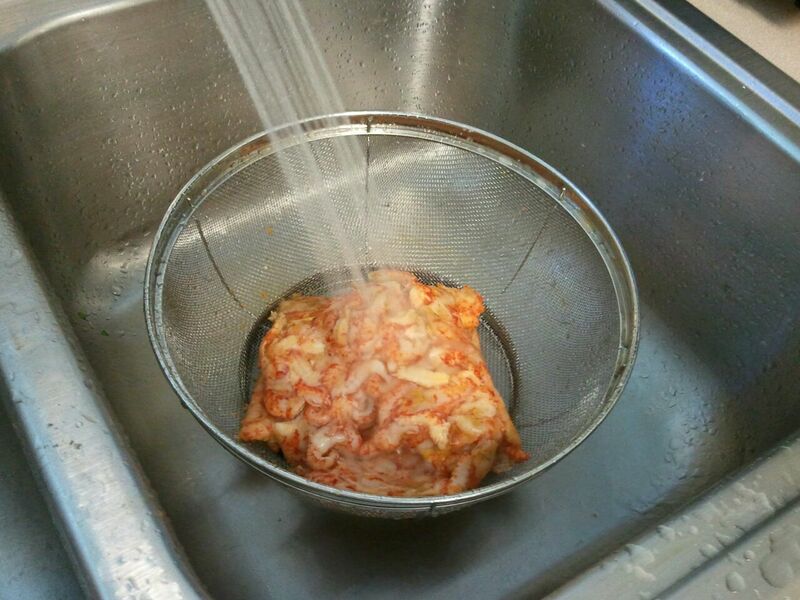 IMPORTANT – Never let any stage of this recipe boil!! 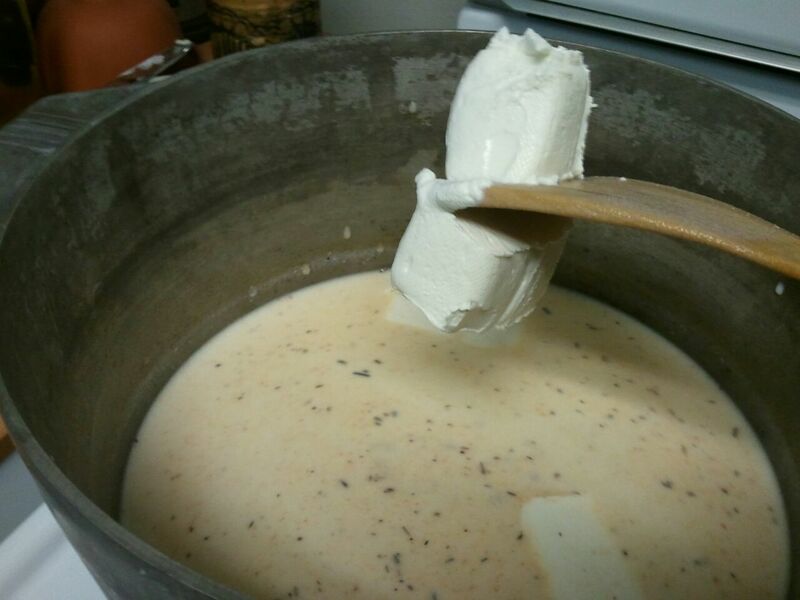 Melt butter in a warm stew pot (level 2 on a gas stove). 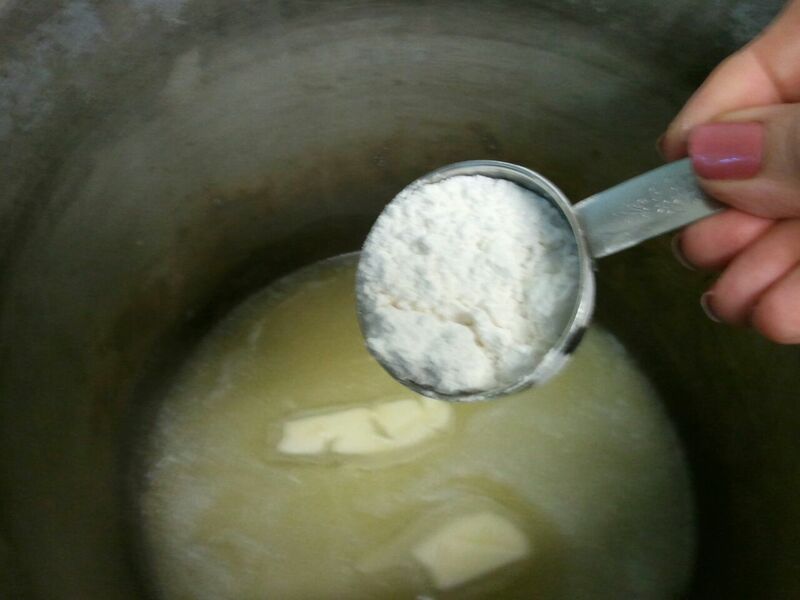 Gradually add flour and sauté with whisk until thickened. Let this cook slowly at least 5 minutes, whisking often. Congrats! You are making a roux. Meanwhile, start warming milk (2 cups at a time) in your microwave. 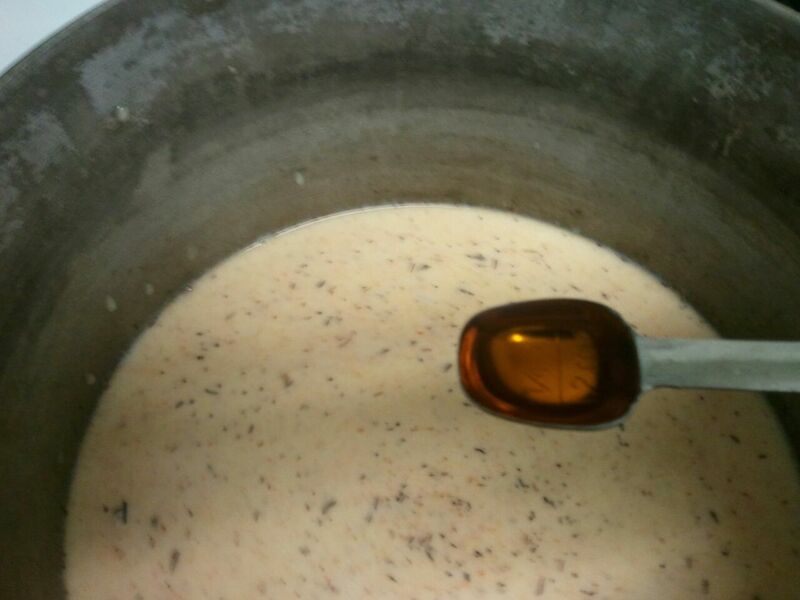 When your roux has reached a light caramel color, slowly whisk the first 2 cups of milk into the flour. 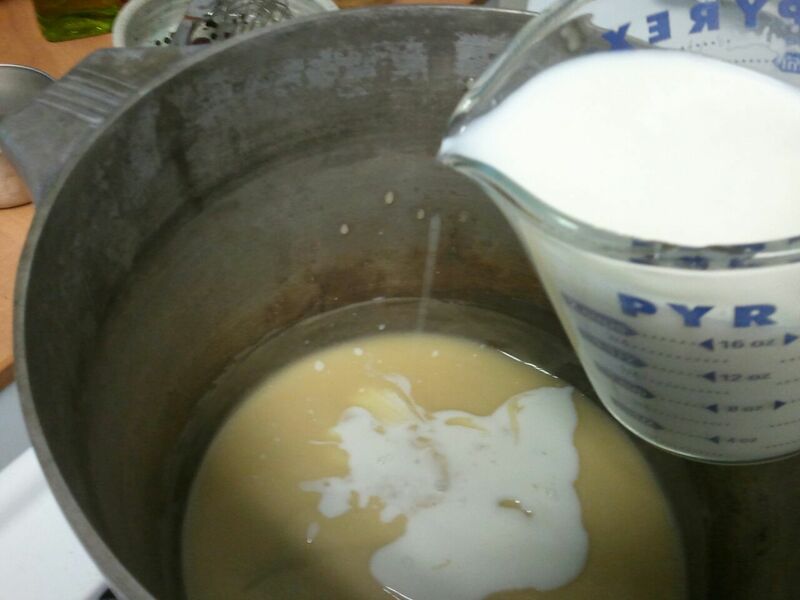 Whisk constantly through the first 2 additions (4 cups) of milk to make sure the roux doesn’t lump. 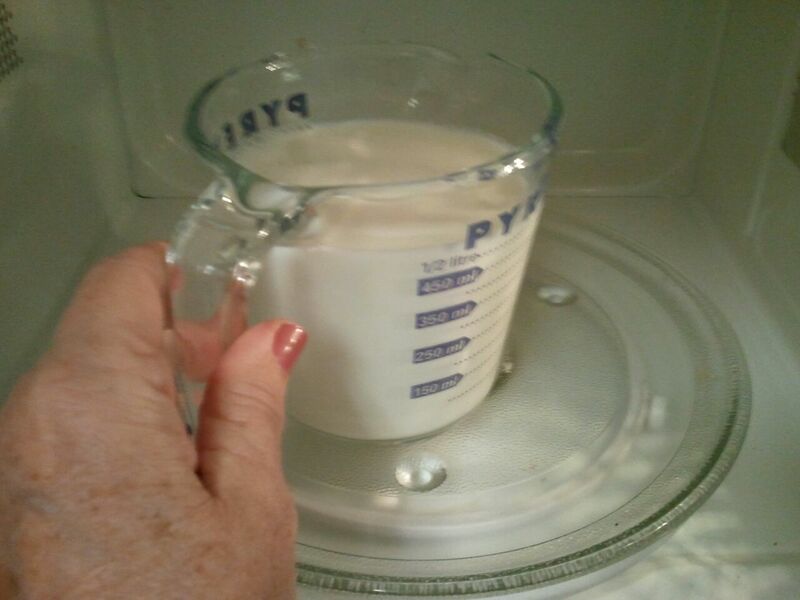 Add the remaining warmed milk (8 cups total). Then warm the Half & Half and add it to the pot. Stir your pot until everything is smooth. Use your flat-edged wooden spatula to scour the pot bottom often to ensure that the roux doesn’t stick. Add Creole seasoning, crab boil and sugar. Stir well, turn up the heat a notch and, stirring frequently, cook just under boiling. (This likely will take at least 15 minutes, until you see the steam rising off the mixture. You’ll also see the mixture start to develop tiny bubbles nearest the pot’s edge.) Add softened cream cheese. Beat with whisk until smooth. Reduce heat a half notch (no bubbles near the pot’s edge). Drain corn in the colander and add to the stew pot. 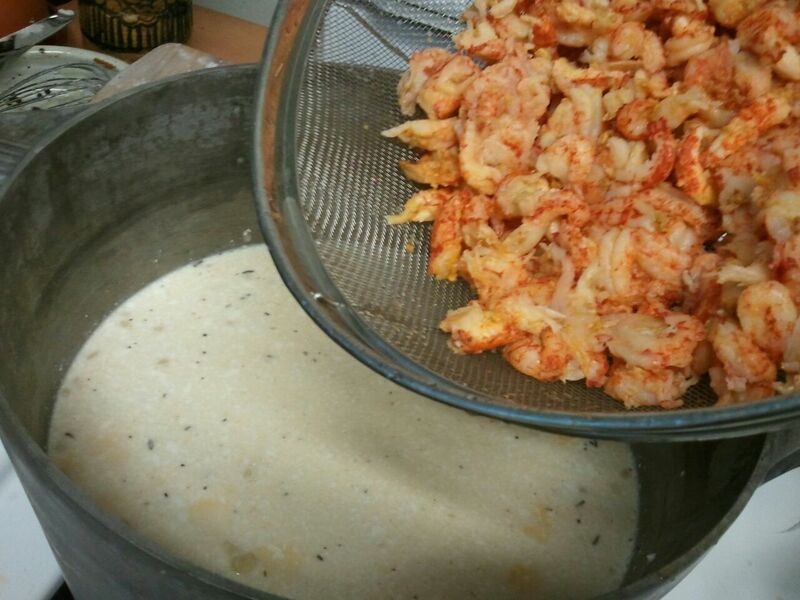 Dump crawfish into the colander, lightly rinse, then add to the mixture. Still stirring the pot frequently, cook the chowder until its heated through (about 15 minutes). Check for seasoning and add more if you like it spicier. 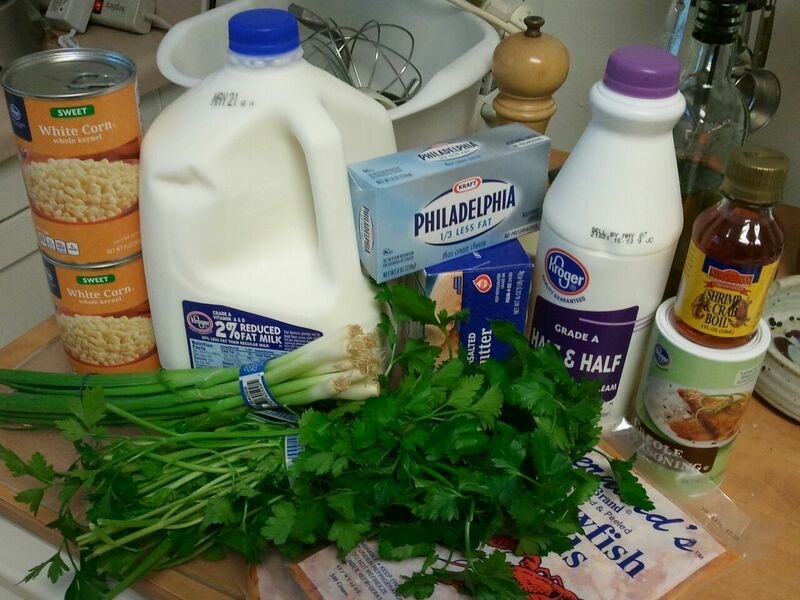 Lightly sprinkled with parsley garnish, it serves at least 6-8, with cornbread or French bread to sop up the liquid. NOTE: This doesn’t freeze well, but it keeps in the fridge for a couple of days. 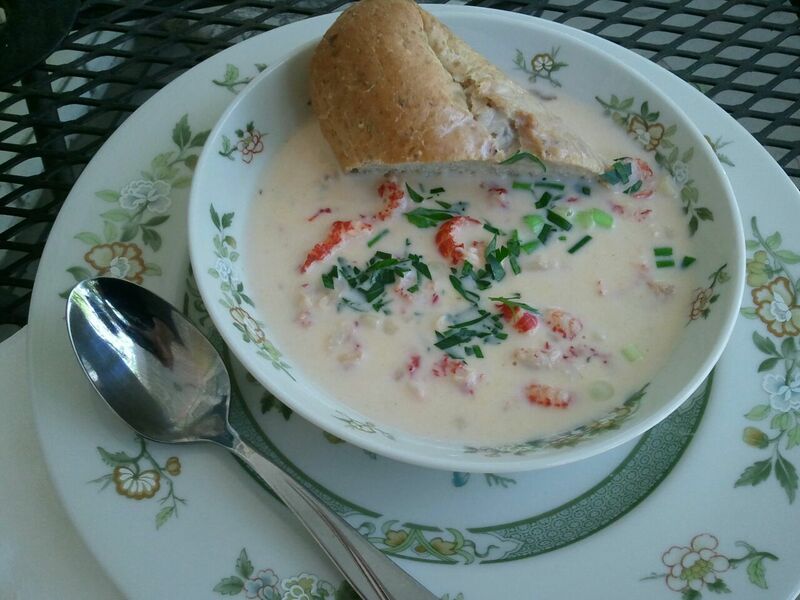 Going to make the chowder this weekend. If it’s anywhere near as good as the Crawfish Pie, it’ll be a hit at my house!!! Patsy……good to have you back.